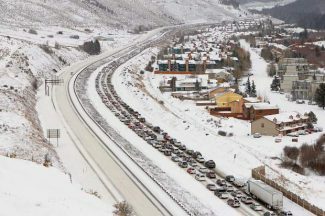 The storm that dampened Denver’s morning commute dropped substantial snowfall along the Front Range and Continental Divide, 10 days before two Summit County ski areas open for the season. 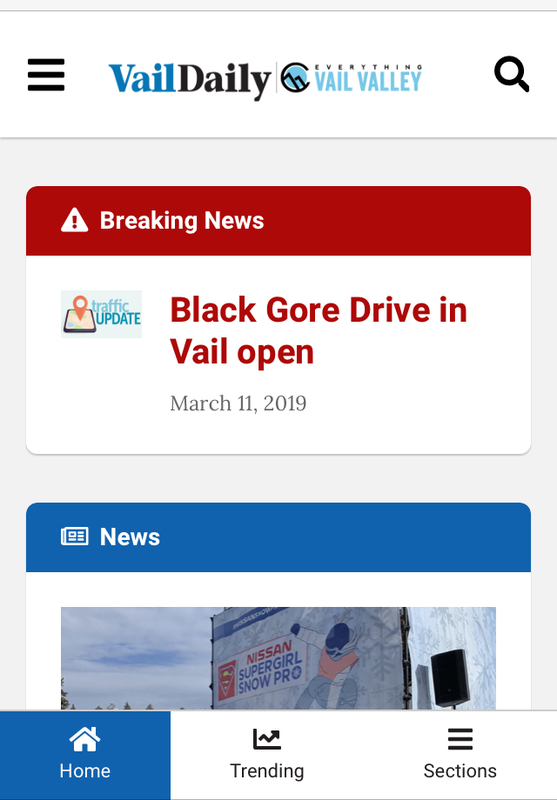 The storm favored southern Colorado with more than 16 inches falling near Cuchara in the Sangre de Cristo Range, 13 inches at Wolf Creek Pass and 12 at La Veta Pass. 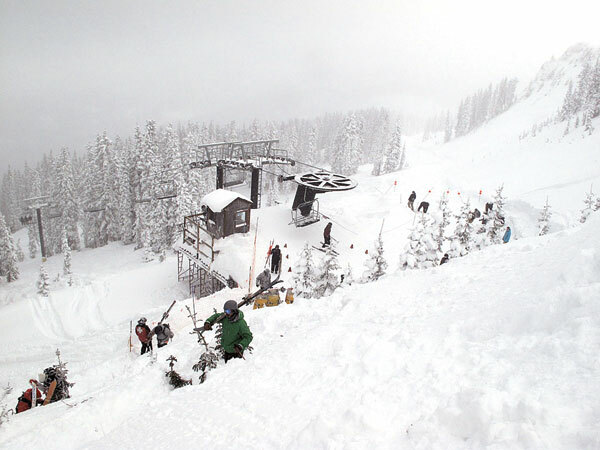 The Wolf Creek ski area, which is open on weekends for now, reported 14 inches of fresh snow this morning and a 30-inch depth at mid-mountain. 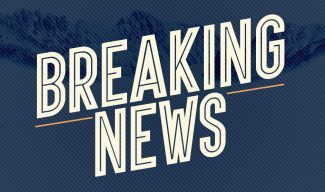 A winter storm warning remains in effect for the Sangre de Cristos until 3 p.m. The northern mountains near the Continental Divide also did well. The Estes Park-Longs Peak area received 8-10 inches. Berthoud Pass picked up 10 and the Winter Park ski area eight. The two ski areas that are open in the Front Range did OK with Arapahoe Basin reporting four inches and Loveland three. Keystone and Breckenridge are scheduled to open Nov. 9. 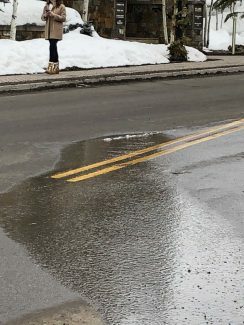 Mike Cooperstein, a forecaster for the Colorado Avalanche Information Center, said another storm is due to arrive Thursday morning with two to five inches in store for northern mountains.